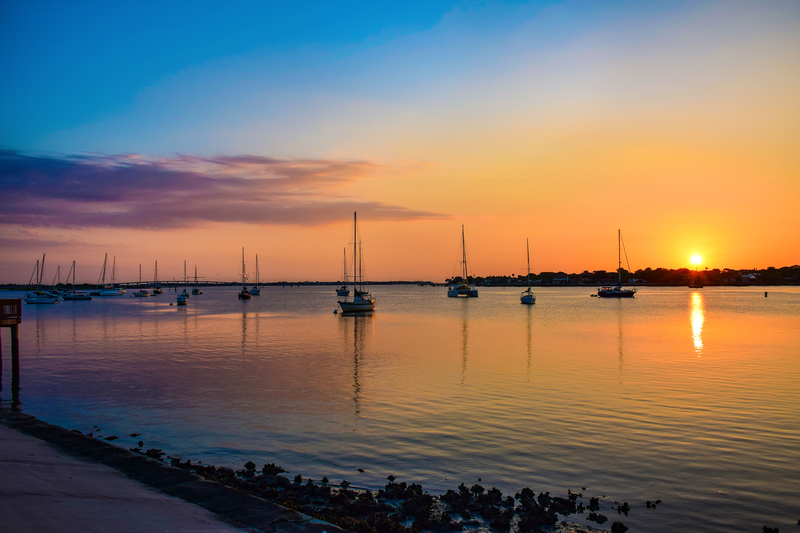 Florida is usually referred to as the Sunshine State among all the states in the U.S. and it is one of the touristiest places in America. Florida is known for its great beaches and theme parks like Disney World, SeaWorld, and Universal Studios. 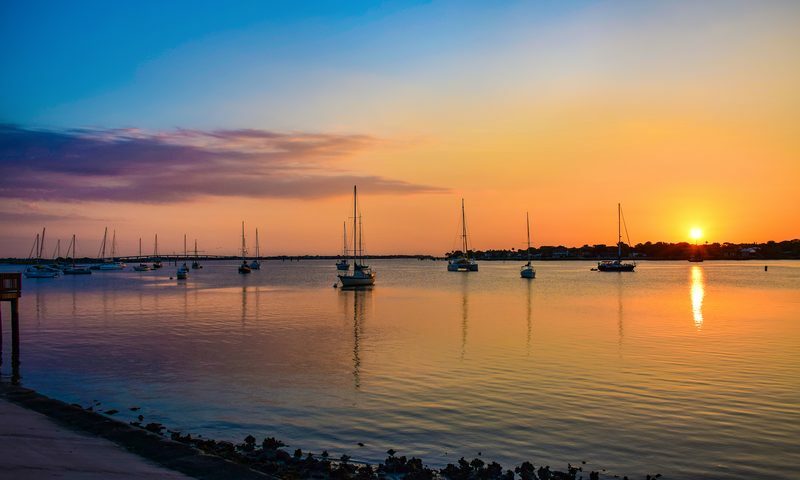 Millions of people choose Florida over other states because of the many things that it can offer. Also, Florida is known for its oranges and grapefruit since around 80 percent of America’s citrus is being grown in the said state. Part of the attraction in Florida though is not related to anything fun and sunshine-y because it is a haunted place and many people have already gone there to prove the possible paranormal apparitions taking place there. This area is called the St. Augustine Lighthouse located in St. Augustine, Florida. 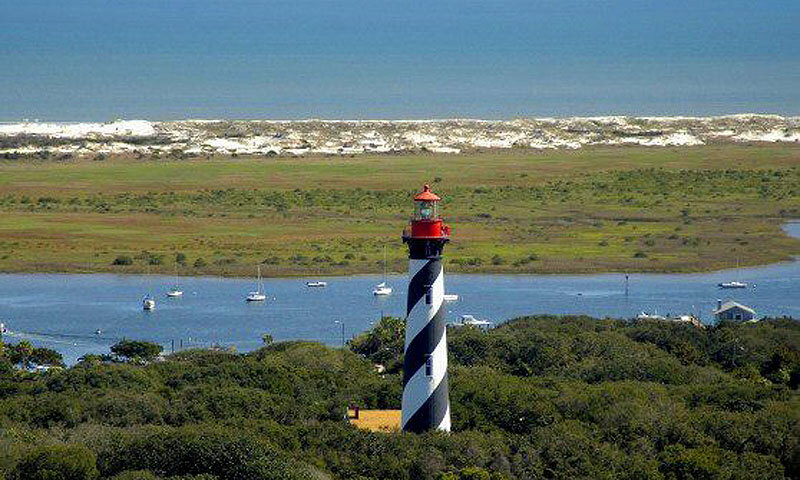 The St. Augustine Lighthouse was built in 1874 and remains an active lighthouse. It continues to guide ships to this day and it also serves as a museum. The history of St. Augustine Lighthouse is pretty tragic because two girls died there when it was being constructed. Accordingly, the superintendent of the lighthouse construction, Hezekiah H. Pittee, from 1871 to 1874 was the father of the two girls. Reports claim that in 1873, while the construction was ongoing, the four children of Pittee decided to play on a supply cart when it started moving. Eventually, the supply cart hit the gate and they were thrown to the bay. A worker was not able to rescue all the kids because only the two youngest kids of Pittee, Edward and Carrie, survived the incident. The two older children, Eliza and Mary, were not able to make it out alive. 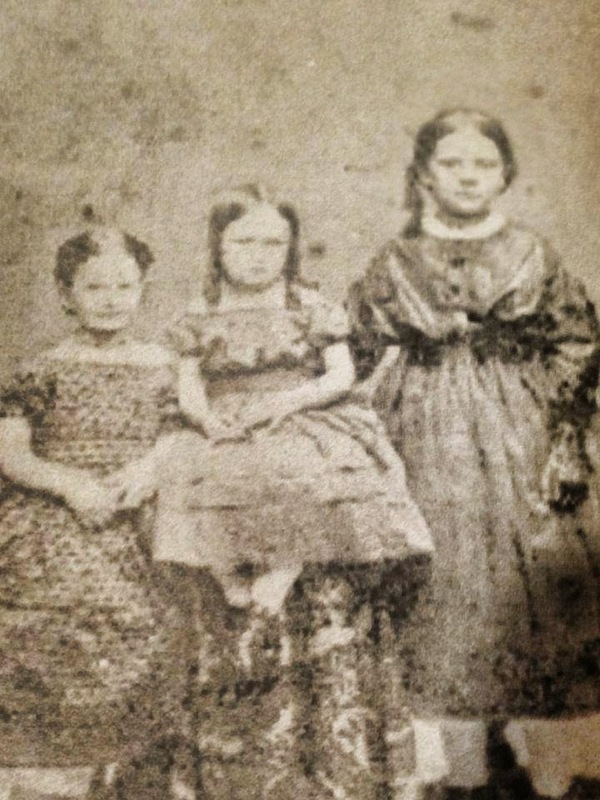 These two girls are said to haunt the St. Augustine Lighthouse. Another girl was involved in the incident and is said to be a 10-year-old African-American girl. Her name has never been provided by sources but she reportedly tied with the two other girls. Years later, another person, who was identified as light keeper Joseph Andreu, painted the tower but the scaffolding collapsed so he fell to his death. The fall was around 60 feet. Aside from the aforementioned children of the contractor of the St. Augustine Lighthouse, another ghostly entity is said to belong to or being caused by one of the first keepers of the lighthouse identified as Peter Rasmussen. He has been known for being meticulous in maintaining the tower and he loved cigars. Some visitors and staff members claimed that they have smelled the cigar o Rasmussen many times. As for the other keeper, Joseph Andreu, he is reportedly often seen looking out to the sea from the top. His soul reportedly never left the tower since his unfortunate death. The ghost stories about the girls who died stretch from their laughter being heard in different parts of the tower late at night to one of the girls seen floating on the grounds. The girl reportedly still wears the same blue dress she wore when she died. 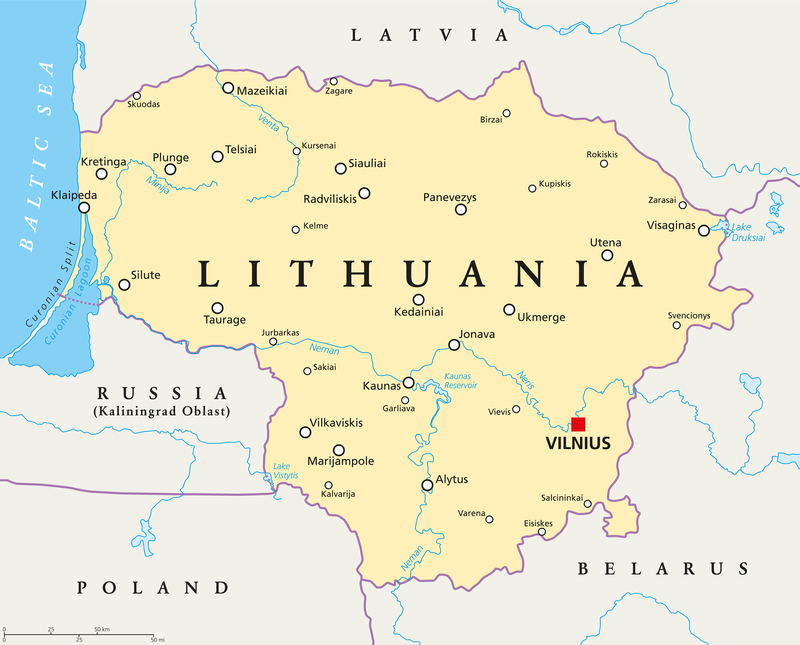 It is also believed that the three girls who drowned that day are the ones responsible for playing music boxes at the gift shop. The girls are also usually seen peering from the lighthouse door or standing near an upstairs window. Back in 2009, a cell tower technician snapped a photo of him and his coworker with the lighthouse in the background. 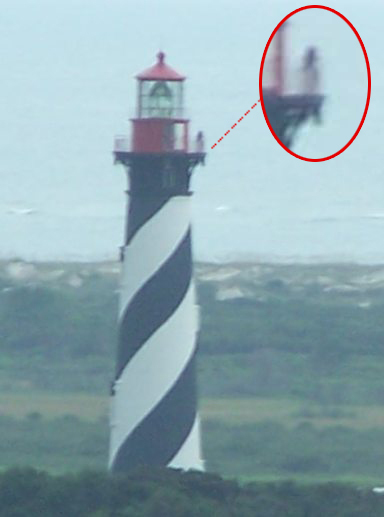 One of the girls photobombed the photo and was seen wearing a long dress, sporting a long hair, and standing alone on top of St. Augustine Lighthouse’s observation deck. Some of the staff members have also had their fair share of being spooked out. Most often, they find the door at the top of the tower open when they come in in the morning. They claim that they always lock it at night. Chairs have also been moved and some items at the gift shop initially go missing but will later reappear. Other staff members also shared that they usually see the figure of a tall man when they guide tourists at the light keeper’s quarters. It remains to whom this figure belongs to. Because of the popularity of how haunted St. Augustine Lighthouse is, many have come to record proof and evidence that it is indeed swarming with ghosts. Barbara Golden, the communications manager of St. Augustine, said that there are eight ghost tour companies catering to visitors who want to experience anything eerie first hand. One of the tours even provide only glow sticks as the light of these tourists. 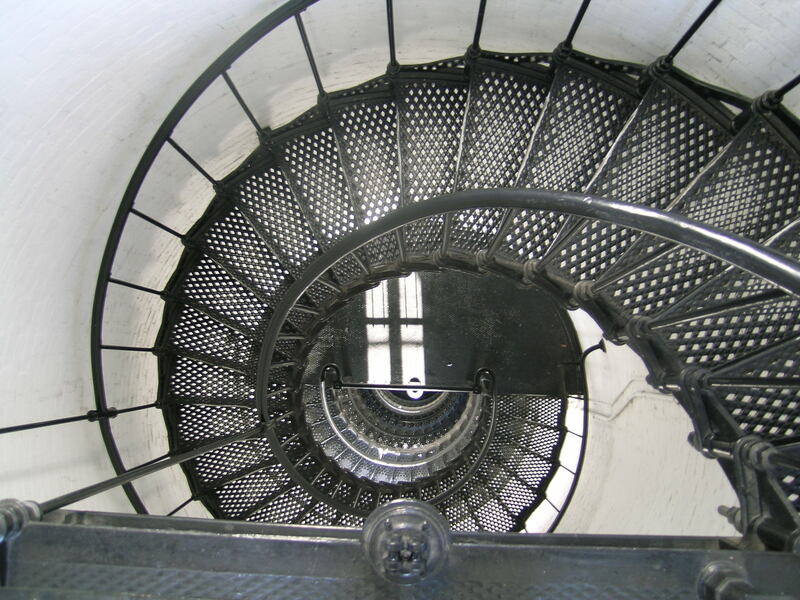 The Atlantic Paranormal Society (T.A.P.S) visited the St. Augustine Lighthouse in 2005 and they were basically the ones who skyrocketed the haunted area to fame because of the things that they felt, saw, and heard. One of the videos that they filmed showed a woman looking over the railing in the lighthouse staircase. They were also able to capture shadow figures and the voice of a woman crying for help. 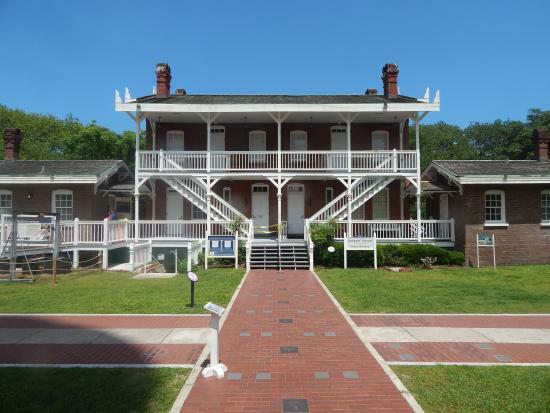 If you want to check out St. Augustine Lighthouse yourself, there are lots of tours being offered. They have packages and you might want to check them out if ever you get to visit Florida.